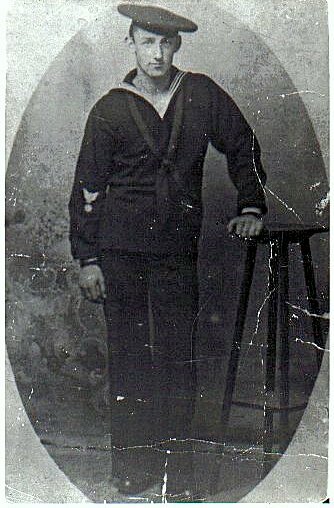 Pat Cooney who is the son of Joe Cooney sent in this photo of his father in Navy uniform during WWI. Joe was the Boatswain aboard the Partridge. He worked in New York harbor between the wars on tugs and ferries. His age and experience earned him the respect of the crew. 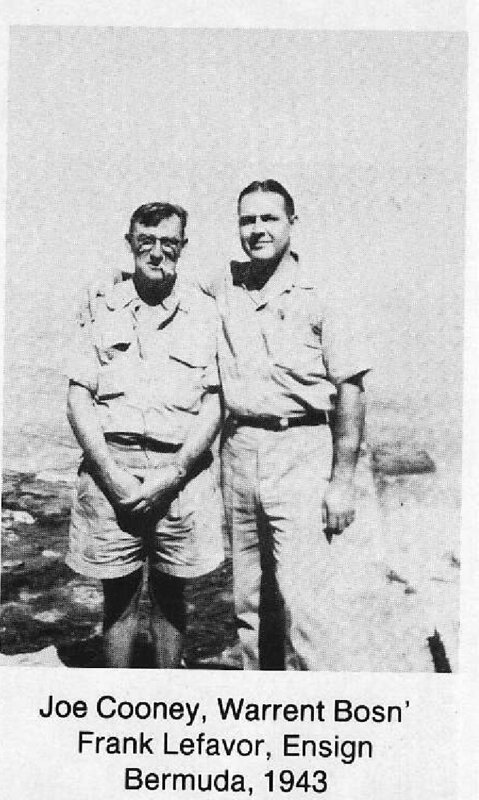 Joe was killed when the Partridge sank on June 11, 1944 off the coast of Normandy as part of Task Force 128 towing Phoenix and Whale units used in Operation Mulberry. Link to the action report for the sinking of the Partridge. Pat, Your dad was a great guy. He watched over us seamen like a father. We really respected him.